Despite Manchester United great Peter Schmeichel applying for the Leicester City job, the Foxes appear to have their sights set on Olympique de Marseille’s Marcelo Bielsa. According to the Mirror, the Foxes are keen on the legendary Argentine coach, and have made a bold bid for his services. The East Midlands side are understood to have learned last week that 59-year-old Bielsa is out of contract at the Stade Velodrome, and are keen to bring him to the King Power Stadium. Leicester—who sacked Nigel Pearson last month—had arranged to meet Bielsa in the London for talks on Saturday, but the coach was busy attending to OM’s pre-season training. While the English source indicate that the Bielsa remains the Foxes’ number one target, they may also have another intriguing option to investigate. 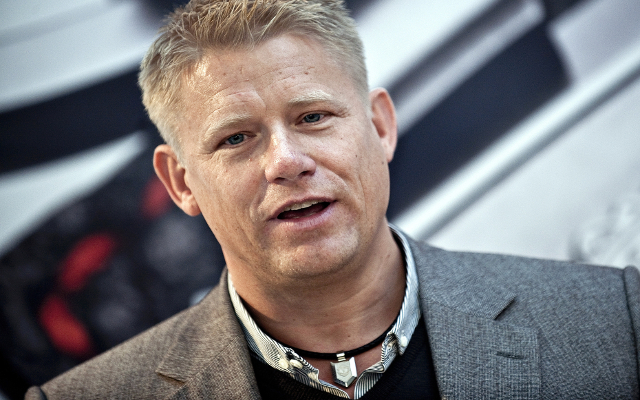 According to Sky Sports, Manchester United goalkeeper Peter Schmeichel has applied for the vacant job as he looks to take his first steps into management. The 51-year-old’s son, Kasper, is currently on the club’s books, and Schmeichel appears to see the Foxes job as the ideal way to launch his managerial career. The likes of Martin O’Neill, Guus Hiddink and Neil Lennon have all also been linked to the Leicester post [all via Mirror], although the longer the club leaves it before making an announcement, the less time the new man will have to prepare the squad for the coming campaign.